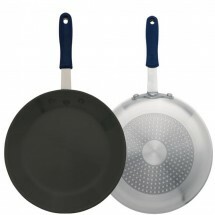 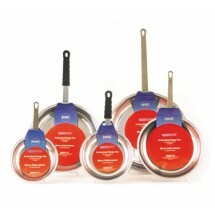 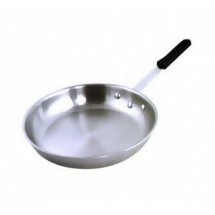 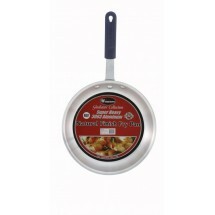 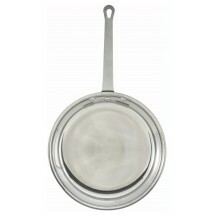 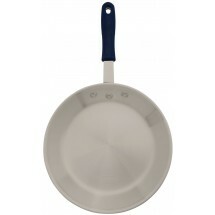 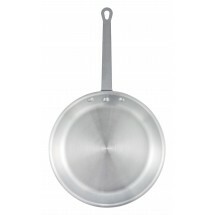 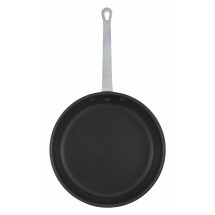 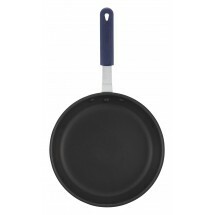 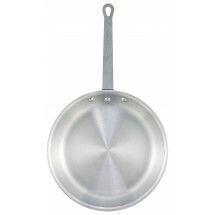 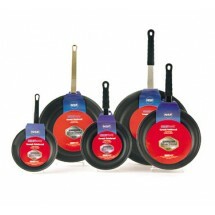 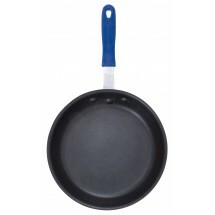 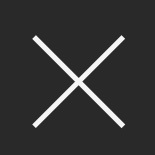 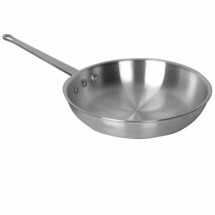 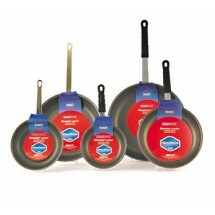 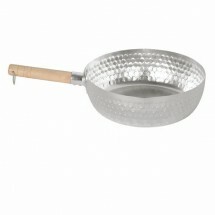 An aluminum frying pan has many uses in your commercial kitchen. From frying to sauteing, to scrambling and searing, your best dishes will come out even better with a sturdy, durable aluminum fry pan. 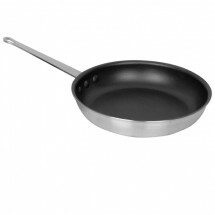 Known for their great heat conductivity and shallow curved wall design, aluminum frying pans allow your chef to stir with ease to create your finest signature dishes.